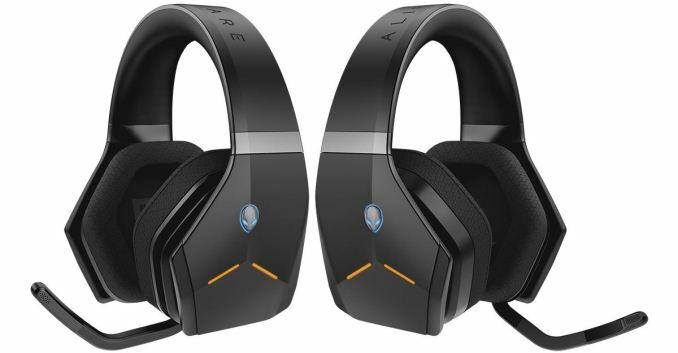 After an absence from the headset market for nearly a decade, Alienware has jumped back in it feet first with the Alienware Wireless Headset (AW988). 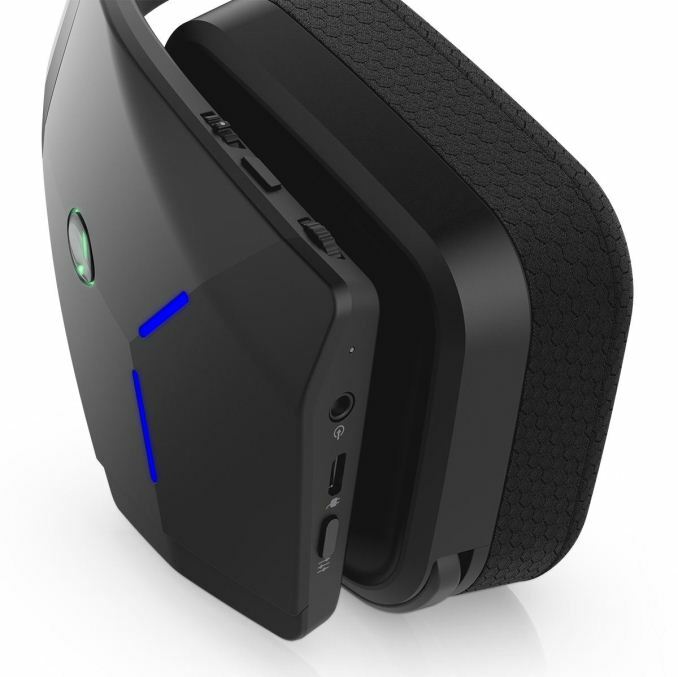 The headset also happens to be Alienware&rsquo;s first wireless headset in their history. 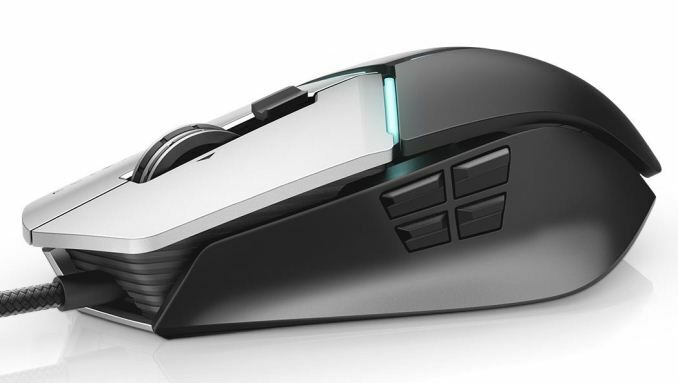 In addition to the cans, they have also released the Elite Gaming Mouse with two interchangeable side wings for FPS gaming (2-buttons), or MMORPG (4-buttons). 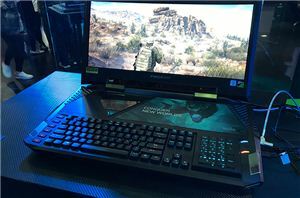 Both peripherals expand Alienware&rsquo;s ecosystem of gaming peripherals in the premium segment. The AW988 headset was designed by Alienware as a premium headset and is their first since the TactX headset released in 2009. 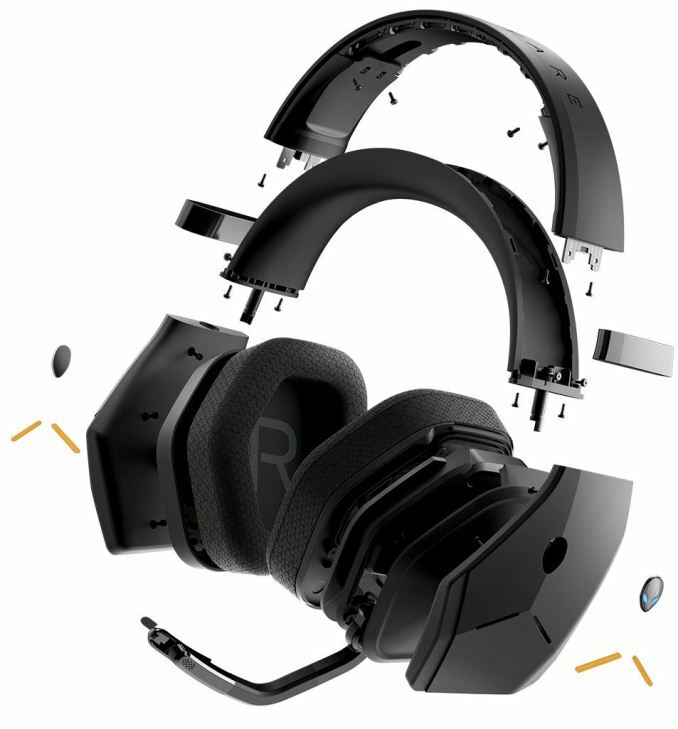 The headset is styled with their new visual ID and RGB LEDs offer 16.8 million colors to choose from. The AlienFX lightning ecosystem supports over 140 games and allows customizable themes and four pre-programmed animations across the headphones two lighting zones. 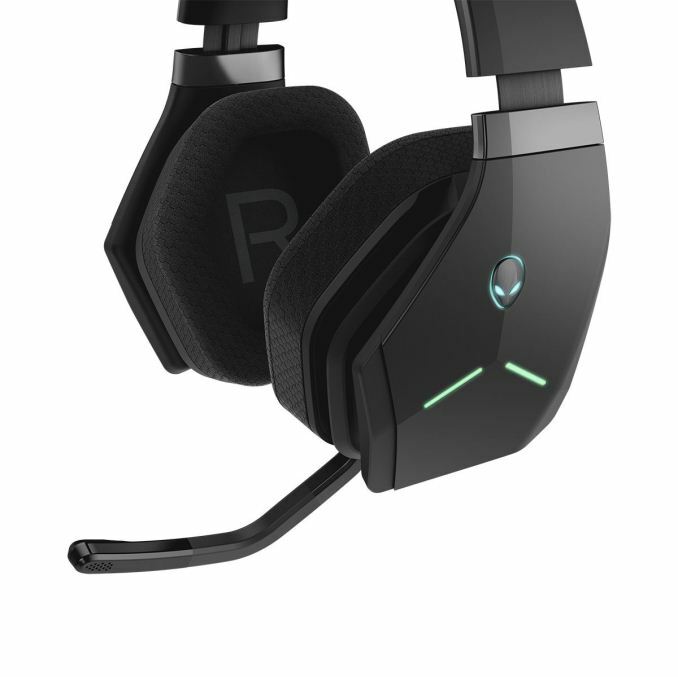 Alienware preaches comfort and durability from the headset through light-weight composites, sports mesh ear cushions, flexible headband, and rotatable ear cups. The headset sends the audio signals through 2.4 GHz signal or a 3.5mm wired analog connection which does not use battery life. Alienware mentions the 1200mAh Li-Ion battery will last up to 15 hours with the AlienFX off, or up to 8.7 hours with it enabled. Pumping the sound waves into our ears are 40mm Neodymium drivers with a frequency response of 20Hz to 20KHz across a virtual 7.1 channels. The Noise-cancelling microphone sits on the left side and is able to swivel out (headset will tell us the mic is turned on) and stow away to which the headset will then say it has been turned off. Audio adjustments can be handled through software using the Alienware Headset Center. 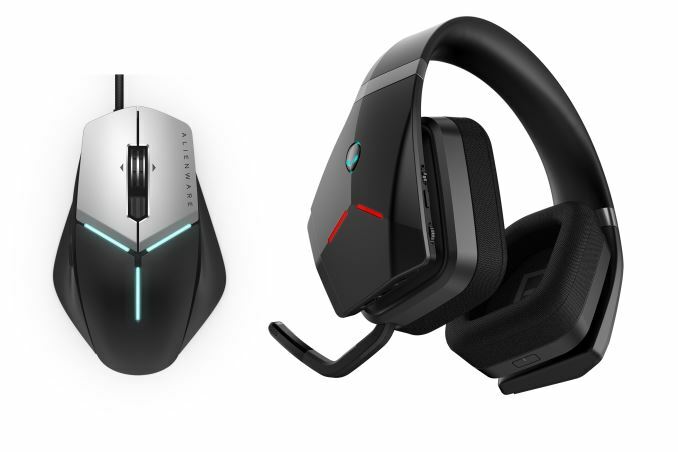 Equalizer Preset	The Alienware Wireless Headset will be available globally on June 11th, with an MSRP of $229. 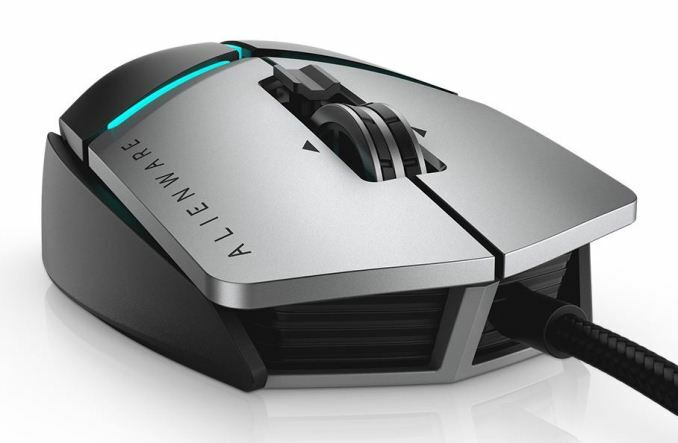 Alienware also unveiled the Elite Gaming mouse, though not many details were shared. 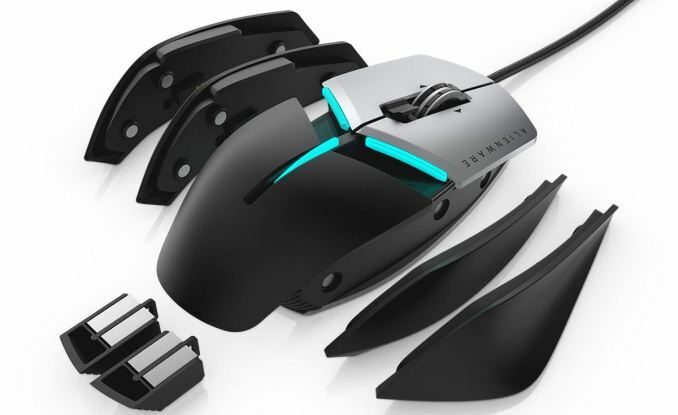 The mouse looks fairly conventional with just the RGB lighting and side wings giving hints of its gaming nature. The side wings are redesigned and interchangeable with different functionality in each. The difference between side wings are the number of buttons; either two (First Person Shooters) or four (MMORPG). The palm grip has three positions to aide in comfort for the different mouse grip styles. Functionality wise, the Elite Gaming Mouse is configurable with four 5-gram weights, along with five configurable levels for on-the-fly FPI switching via the button just south of the web wheel. The nine or eleven button mouse (depending on which side wing is used) are programmable with 512k of memory onboard. 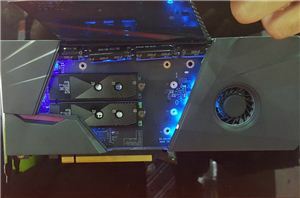 More Computex coverage can be found below. 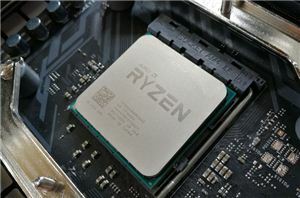 Chips	Follow AnandTech's breaking news here!